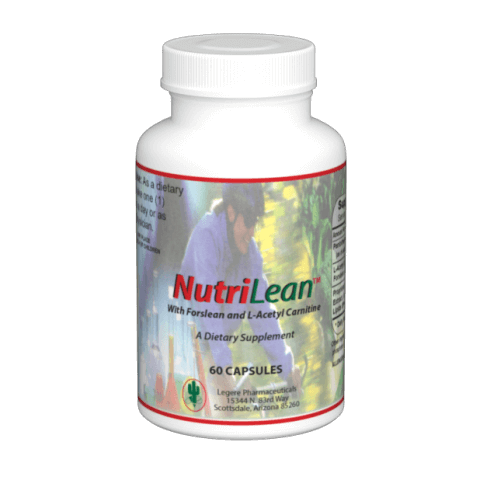 Legere Pharmaceuticals has been creating high quality weight management products for over 45 years. 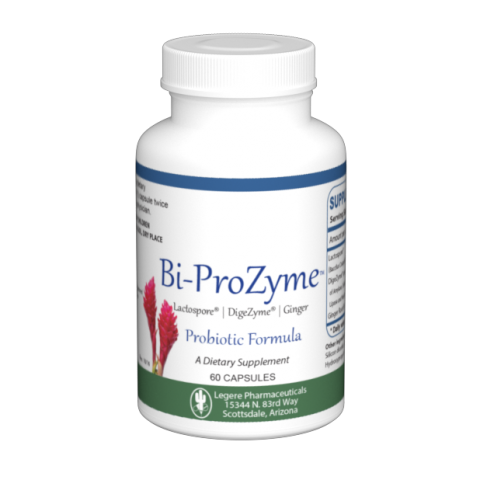 A unique combination of a room temperature probiotic LactoSpore®, Digestive Enzymes and Ginger to improve digestive function. 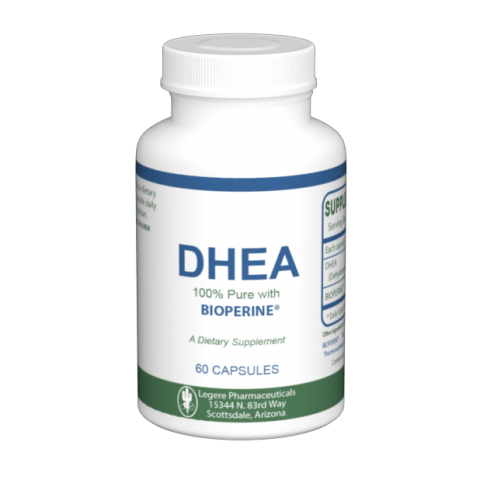 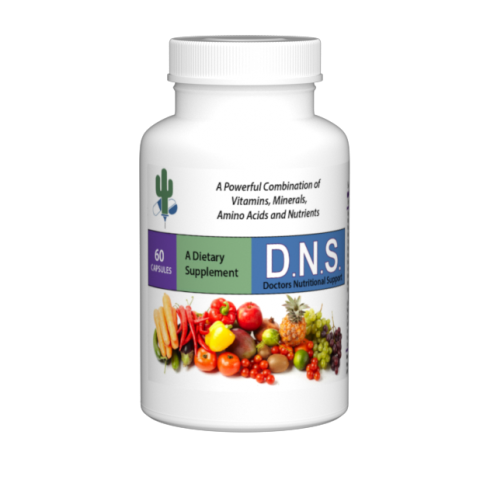 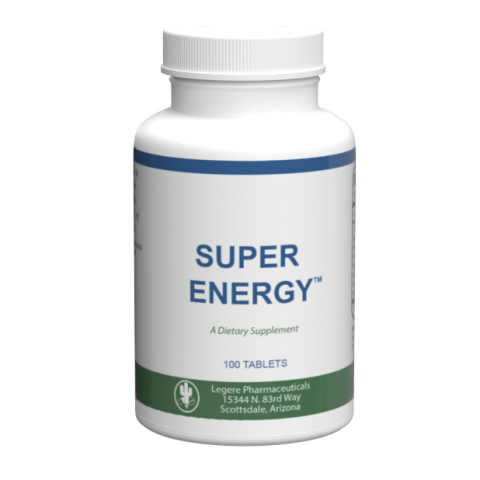 This combination of the essential amino acid L-phenylalanine and vitamins can help naturally reduce appetite. 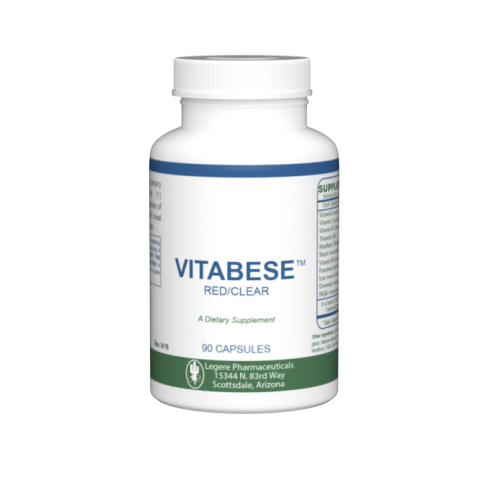 ProbeseTM contains vitamins, minerals and a bulking agent to help curb the appetite. 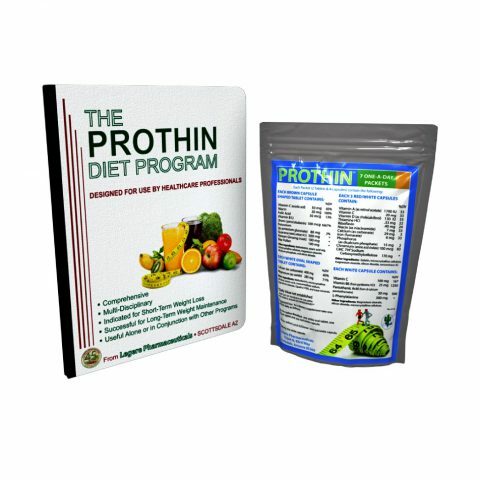 Each daily packet contains a scientically formulated set of nutrients, antioxidants, and a broad spectrum of vitamins and minerals that are designed to assist in maintaining good health, reduce hunger, stop cravings, help metabolize carbohydrates and fat, and increase energy levels while losing weight. Protrim PLUSTM contains vitamins, minerals, and a bulking agent to create a feeling of fullness and to help curb the appetite. 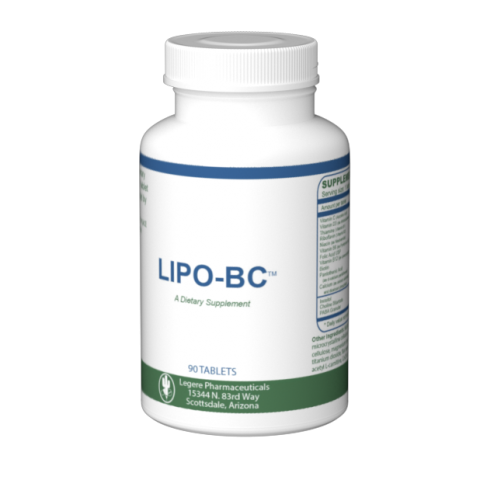 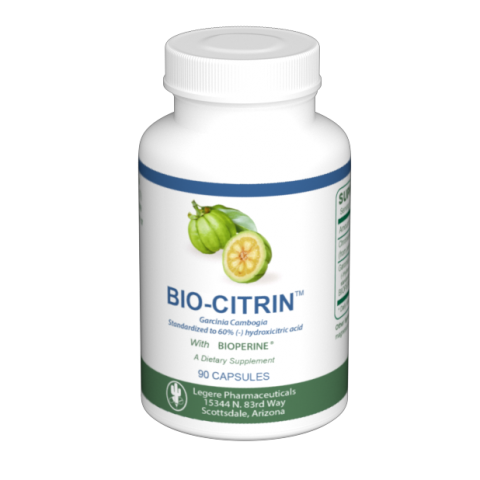 Contains GABA and L-Carnitine, which helps to promote lean body mass.